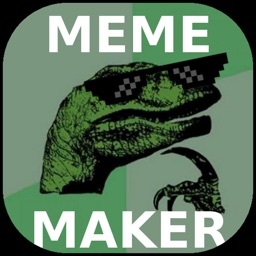 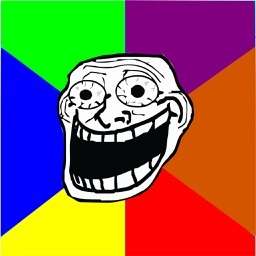 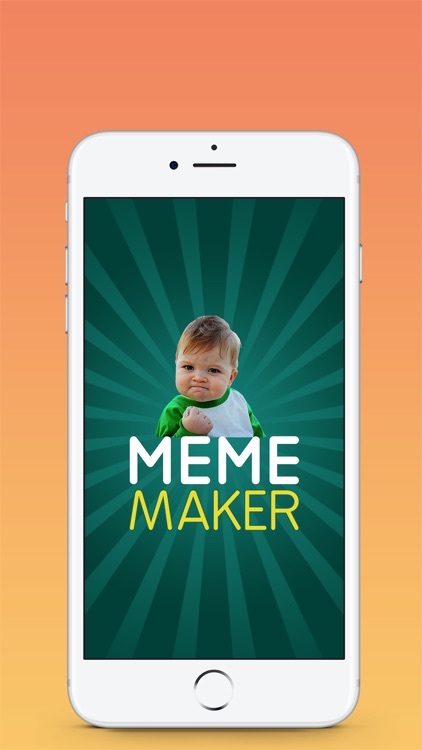 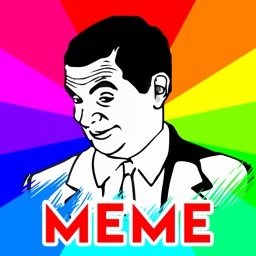 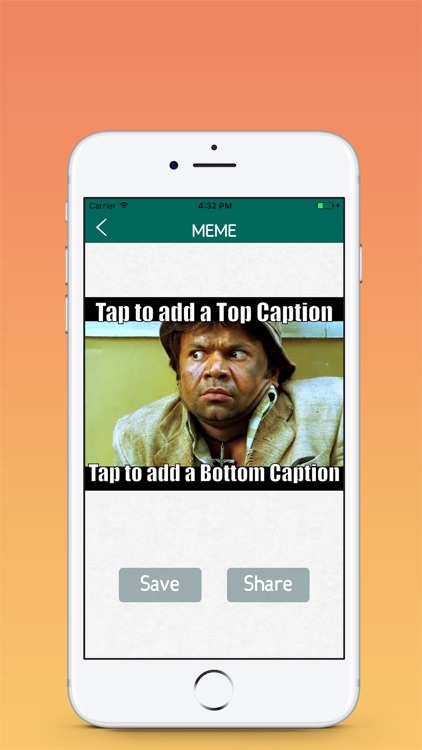 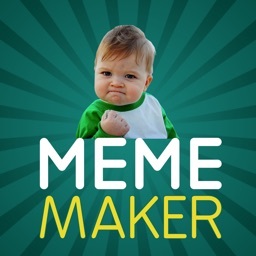 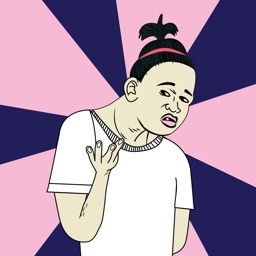 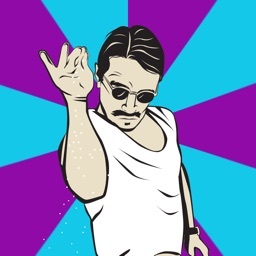 Easily generate funny memes and share them with your friends on social media. 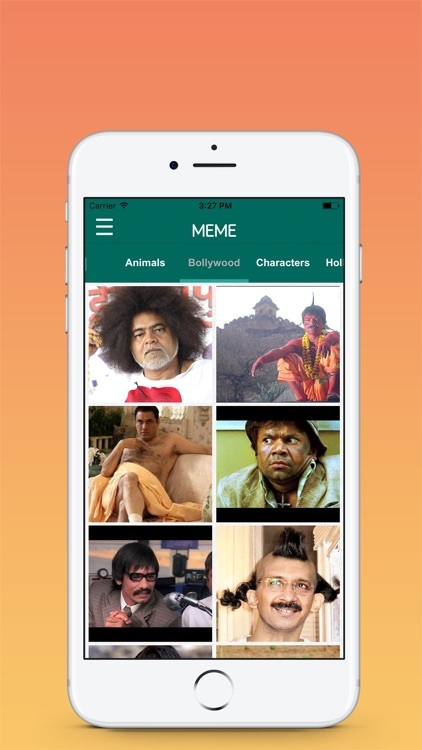 Browse through different category for funny memes or you can also select your image from gallery. 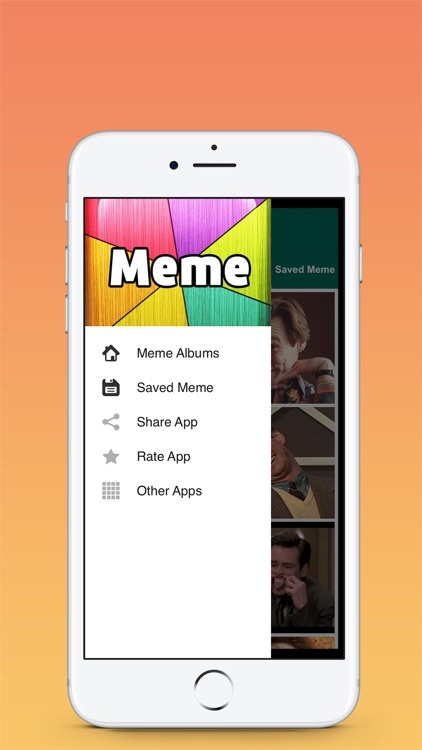 Application is free to use and AD free.